U.S.A., Georgia, Tattnall County: West bank of Ohoope River, west of Glennville. ex Univ. 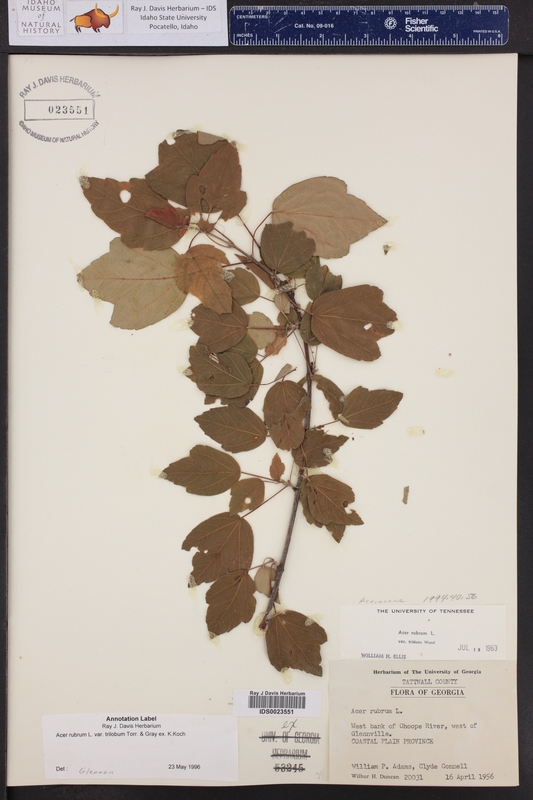 of Georgia Herbarium #53245.